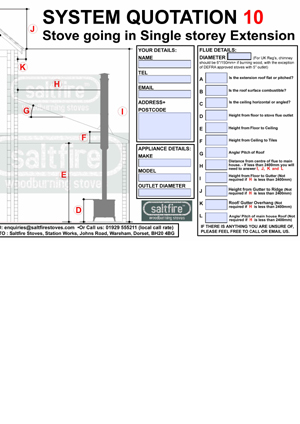 Please select your system type from the images below to download a pdf showing the system and required dimensions. 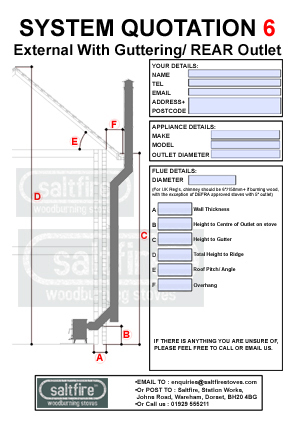 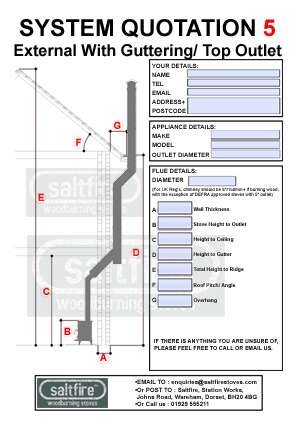 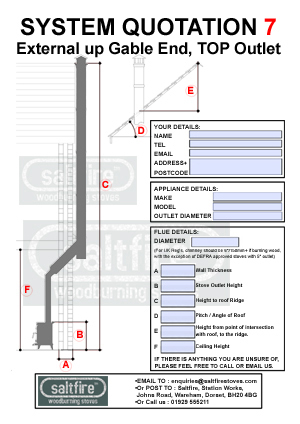 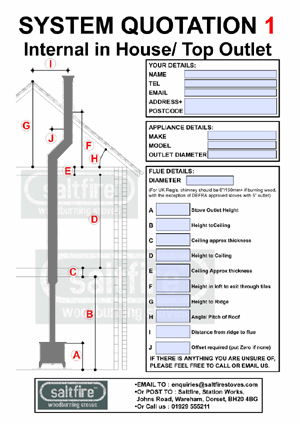 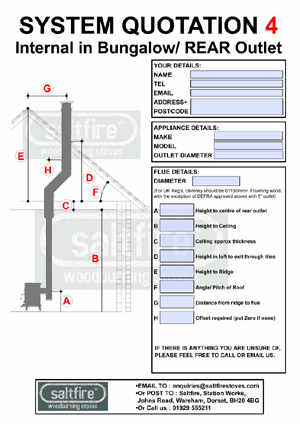 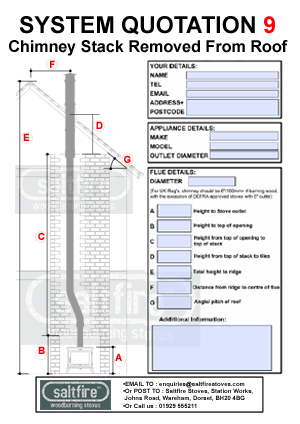 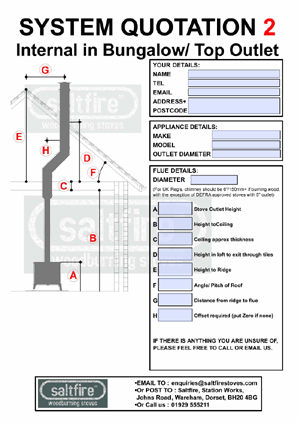 Fill in the measurements and save the file then email it back to us or print it and send in the post if you like. 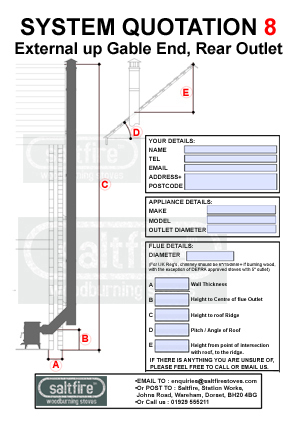 We can send send a full printed CAD design of your specific system with your order which will help with the installation.